A view of the Delaware River from Milford, Pa. The Delaware River Basin Commission has proposed a fracking ban in the basin, but New Jersey's governor wants the commission to ban related activities as well. New Jersey Gov. Phil Murphy has called for a full fracking ban in the Delaware River Basin, urging fellow members of the Delaware River Basin Commission to prohibit all activities related to the controversial technology that’s used to drill for natural gas. The natural-gas boom that has lowered fuel costs for consumers and businesses is one of the more divisive issues facing the four states the river basin is in — New Jersey, Pennsylvania, New York and Delaware. Environmentalists and residents fear fracking in Pennsylvania and neighboring states threatens the drinking water from the Delaware River, the source of potable water for 15 million people. But the advent of fracking for natural gas has helped revive segments of the manufacturing sector in New Jersey and elsewhere, and has led to lower heating costs for consumers. In announcing his backing of a full fracking ban in the basin, Murphy said he wanted to provide the fullest protection to the Delaware River watershed and to the people who rely on it for drinking water. Several recent studies have reported multiple instances of damage to water resources associated with all stages of natural-gas development, he noted. “Therefore, prohibiting all fracking activity in the basin is vital to avoid injury and preserve the waters of the basin and protect public health,’’ the governor wrote in his letter to the commission. 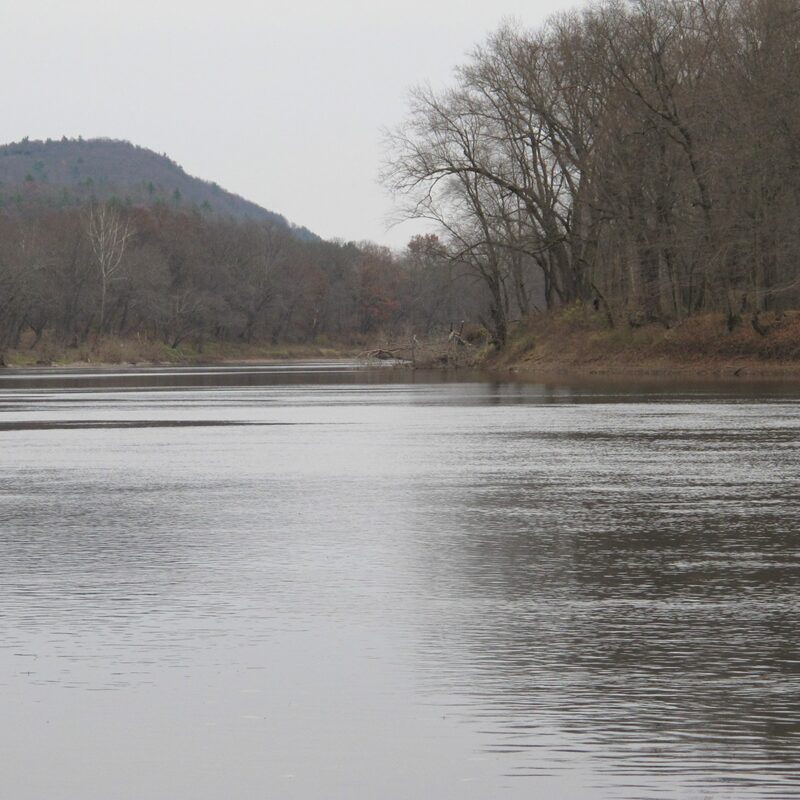 The DRBC is a federal/state government agency responsible for managing the water resources within the 13,539 square-mile Delaware River Basin. It’s made up of the four governors and the commander of the U.S. Army Corps of Engineers North Atlantic Division, who represents the federal government. The agency proposed new rules to ban fracking in the basin in November 2017, but would allow storage, treatment and disposal of fracking wastewater and water withdrawals for natural-gas drilling outside the basin. Murphy and the commission have been under relentless pressure from fracking opponents to also ban those activities. Asked about Murphy’s proposal, Jason Conwall, a spokesman for New York Gov. Andrew Cuomo, noted Cuomo had banned fracking in New York and has pushed for a ban within the entire Delaware River watershed. “Once that crucial step is completed, New York will continue our advocacy for additional actions needed to protect the Delaware and its surrounding communities,’’ Conwall said. StateImpact Pennsylvania’s Susan Phillips contributed to this article.